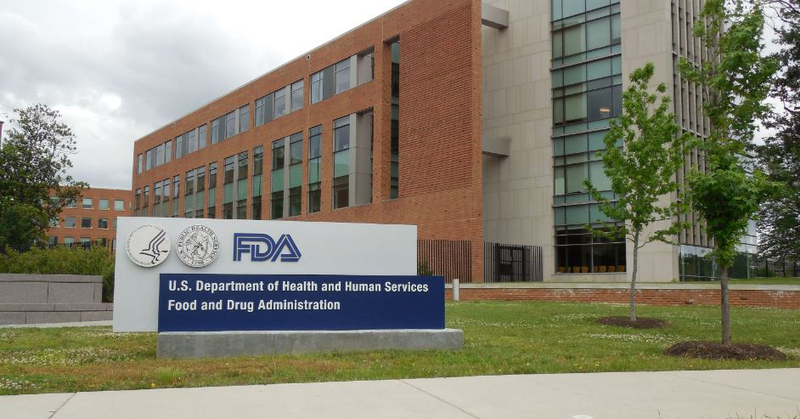 Today, on the first Friday of ALS Awareness Month, the U.S. Food and Drug Administration (FDA) approved edaravone (brand name Radicava), to treat ALS (amyotrophic lateral sclerosis). Under development by Mitsubishi Tanabe Pharma America, Radicava was approved in 2015 to treat ALS in Japan. It’s the first drug to be granted FDA approval to treat ALS in the United States in more than 20 years. Radicava is thought to work by relieving the effects of oxidative stress, which has been suspected to play a role in the death of nerve cells called motor neurons in people with ALS. (Oxidative stress is an imbalance between the production of free radicals and the ability of the body to counteract or detoxify their harmful effects with antioxidants.) Targeting this pathway could potentially preserve motor neuron health, which could in turn, keep muscles functional for a longer period of time. consist of dosing on 10 of 14 days, followed by 14 days off-drug. Efficacy of Radicava for the treatment of ALS was demonstrated in a six-month clinical trial conducted in Japan. In the trial, 137 participants were randomly assigned to groups. Those in one group received treatment with Radicava, while those in the other group received a placebo. Participants taking Radicava declined by approximately 5 points on the ALS Functional Rating Scale Revised (ALSFRS-R) over 24 weeks, whereas those who took the placebo declined by 7.5 points. (The ALSFRS-R is a scale that enables physicians to evaluate an ALS patient’s degree of functional impairment with regard to activities such as walking, climbing stairs, swallowing, eating independently, dressing and speaking clearly. The maximum total score is 48 and the score decreases as symptoms worsen.) Trial participants also continued into a 24-week open label extension period, in which the efficacy of Radicava was also observed for those who received the drug for the entire 48 weeks. The most common side effects reported by clinical trial participants receiving Radicava were bruising and disturbances in gait. Radicava also is associated with serious risks that require immediate medical care, such as hives, swelling, or shortness of breath, and allergic reactions to sodium bisulfate, an ingredient in the drug. Sodium bisulfate may cause anaphylactic symptoms that can be life-threatening in people with sulfite sensitivity. Complete marketing details for Radicava have not yet been released. The drug maker released this information for patients and a news release late Friday. Be sure to check back at mda.org for more information as it becomes available.